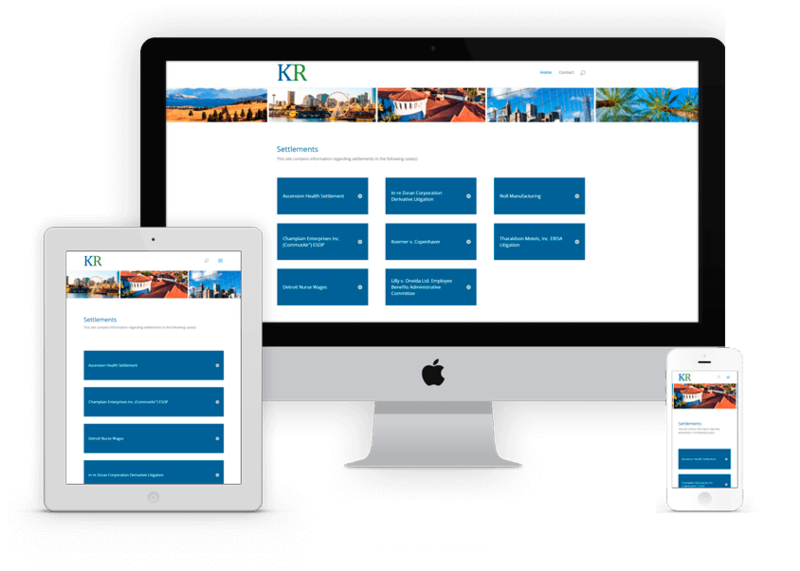 When Keller Rohrback needed a website for their case settlements, they contact 3Circle Media. We designed a site that had some of the same branding as their other sites, but had a unique, streamlined look and feel. The result: A website that is easy to manage, add cases, and update as needed.